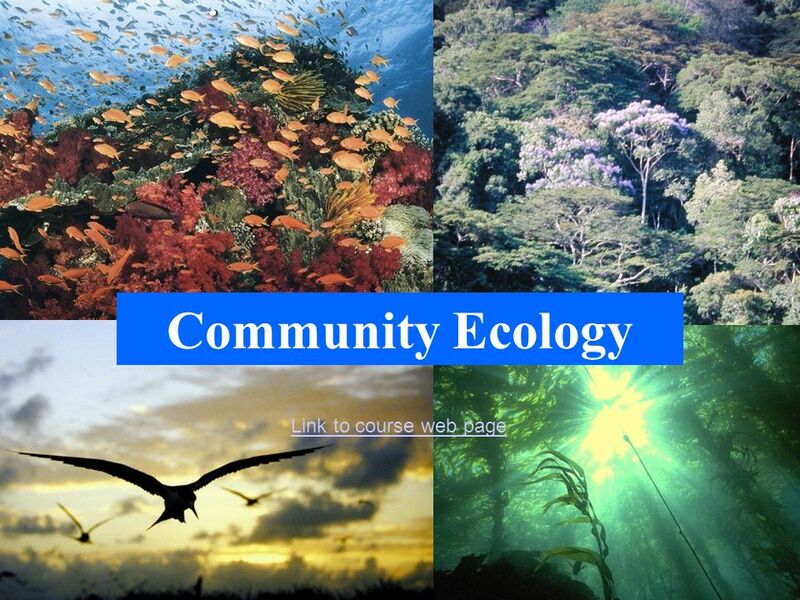 Community Ecology Link to course web page. 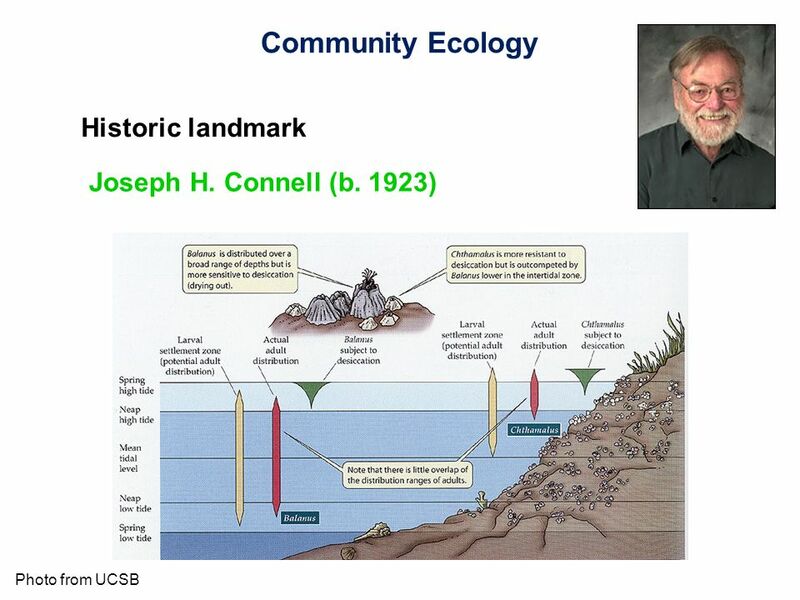 Download ppt "Community Ecology Link to course web page." 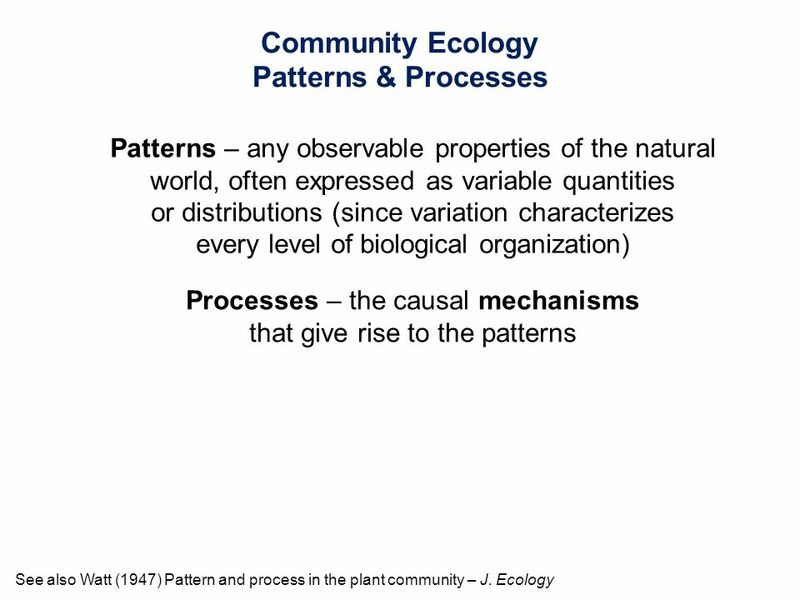 Community Ecology Chapter 47 Mader: Biology 8th Ed. 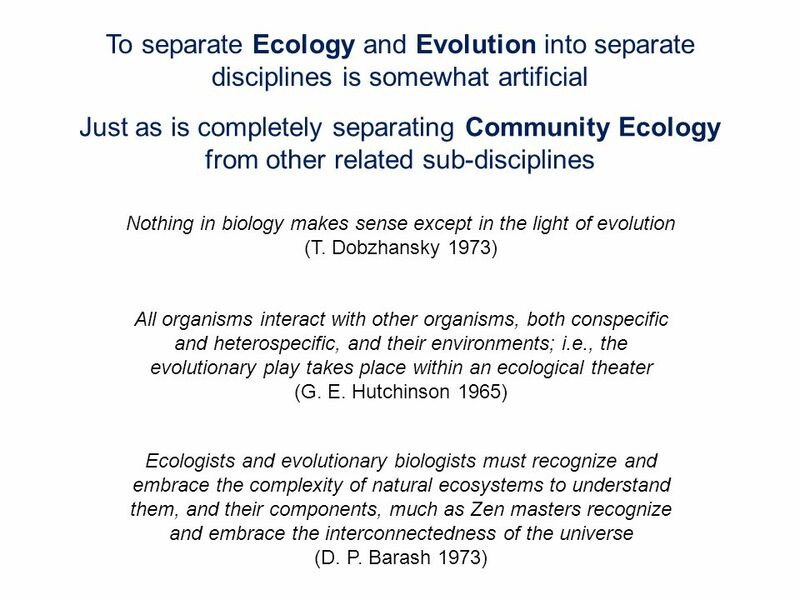 Ecosystems 8.11 The student knows that interdependence occurs among living systems and the environment and that human activities can affect these systems. 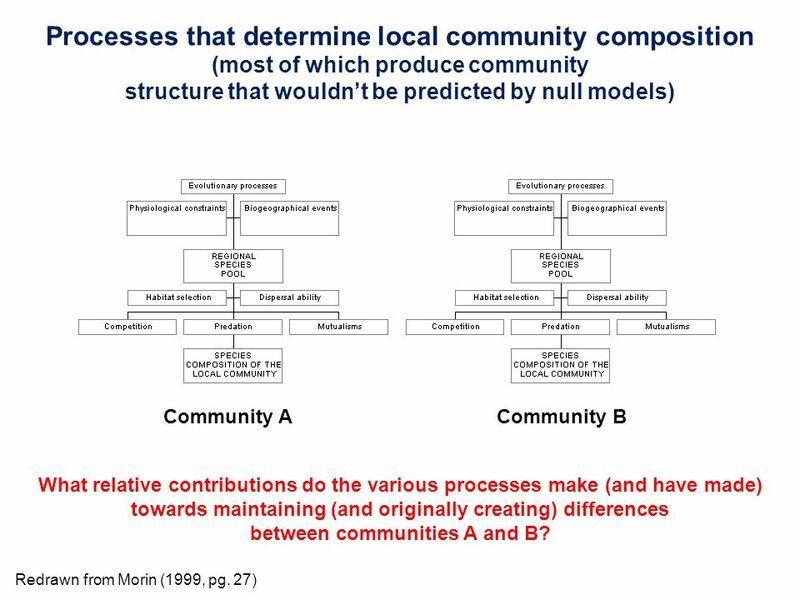 Chapter 53 Reading Quiz 1.A bunch of populations living close together and possibly interacting is called a ____. 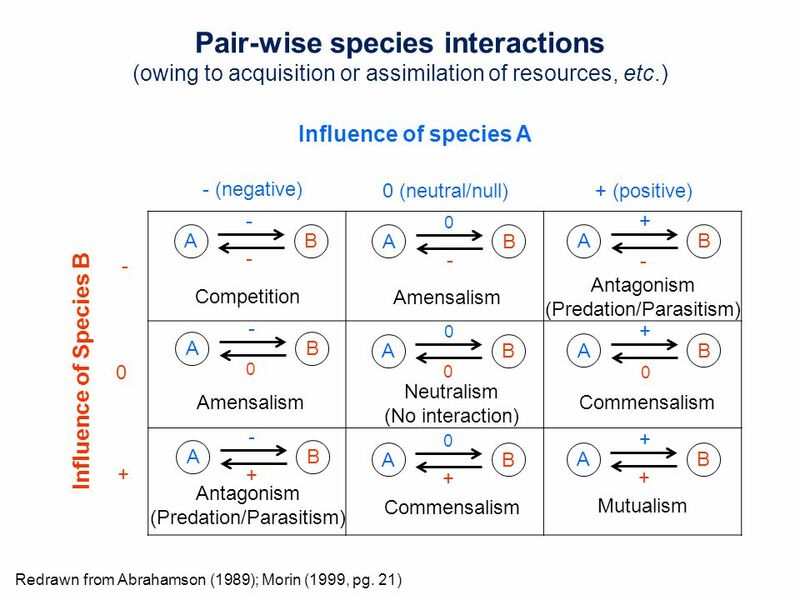 2.Which type of interspecific interaction. Competition Individual Interactions, part 1. 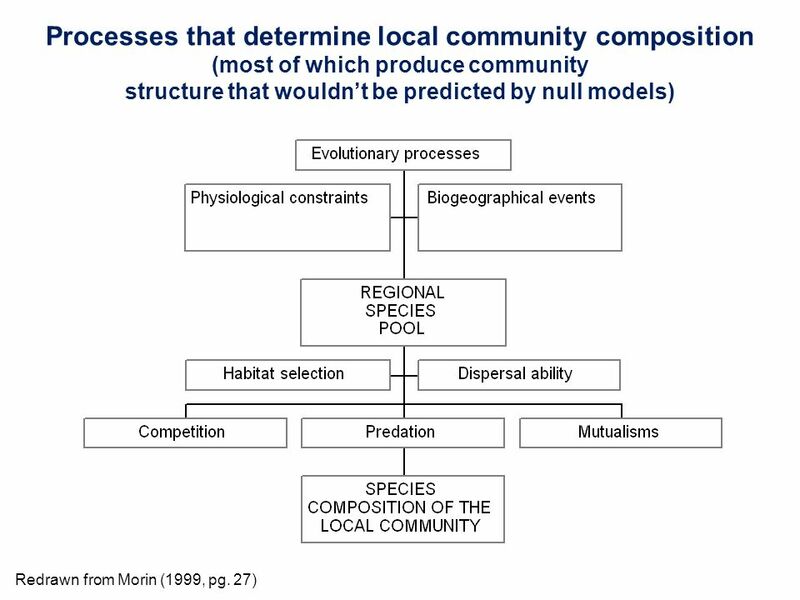 Niche A concept that encompasses all of the individual environmental requirements of a species This is definitely. EVOLUTION.  Students know and understand the characteristics and structure of living things, the processes of life, and how living things interact with. 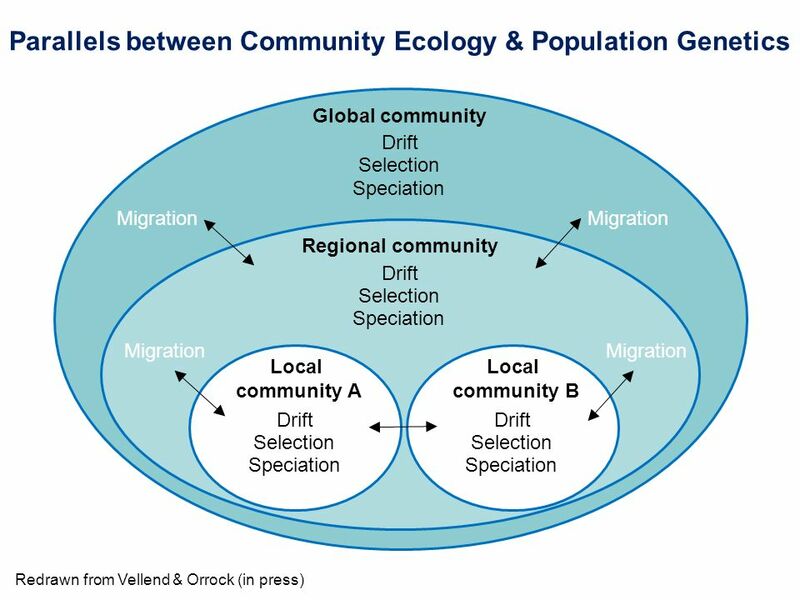 - Population: individuals of same species in same general area. 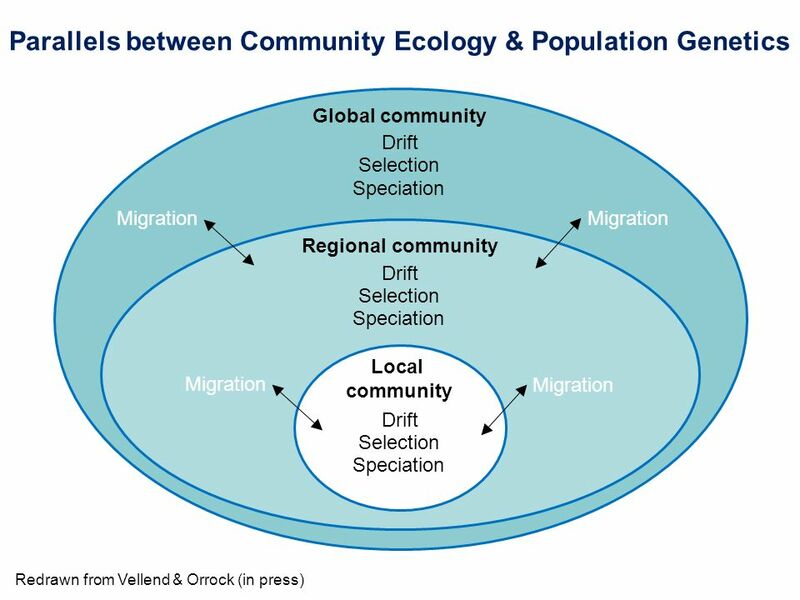 Has geographic boundaries and population size. 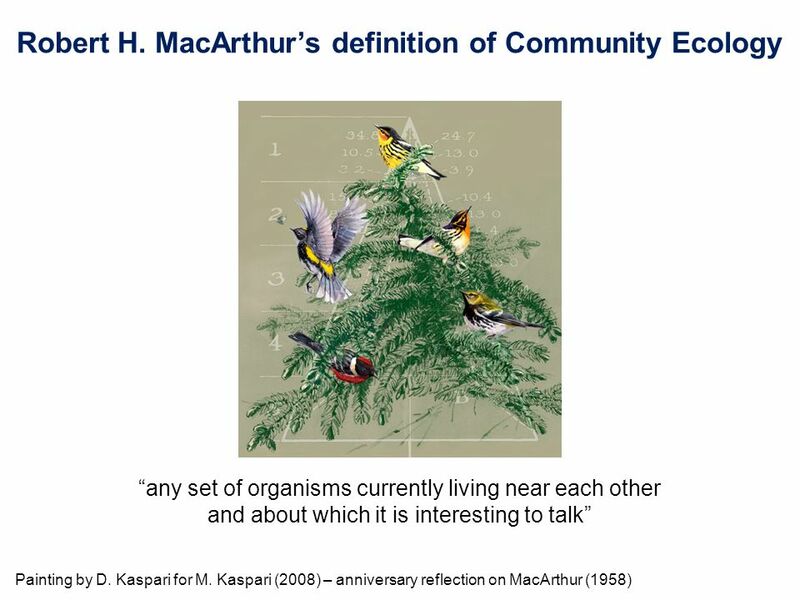 Key traits: density (individuals per unit. 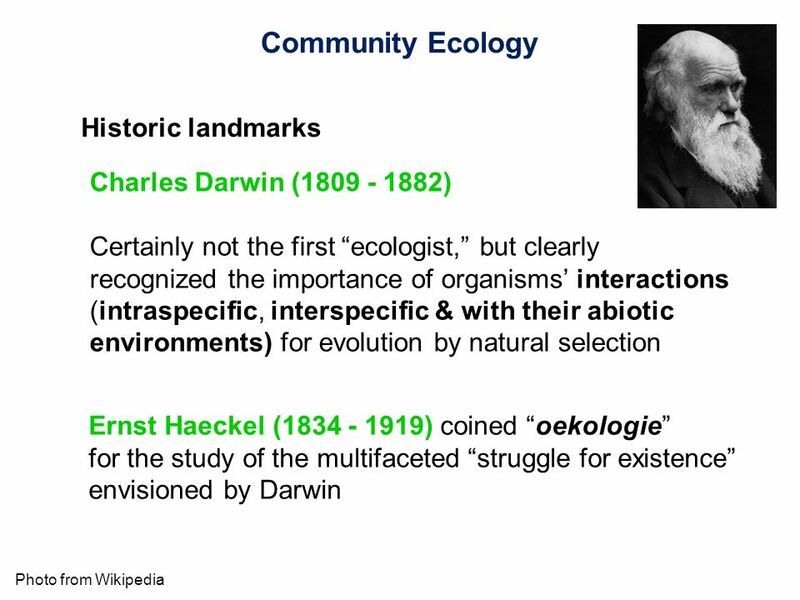 Vogelwarte.ch BIO 232 Macroecology, niche evolution and climate change by Niklaus. E. Zimmermann Today: Damaris Zurell. Mr. Chapman Biology 20. 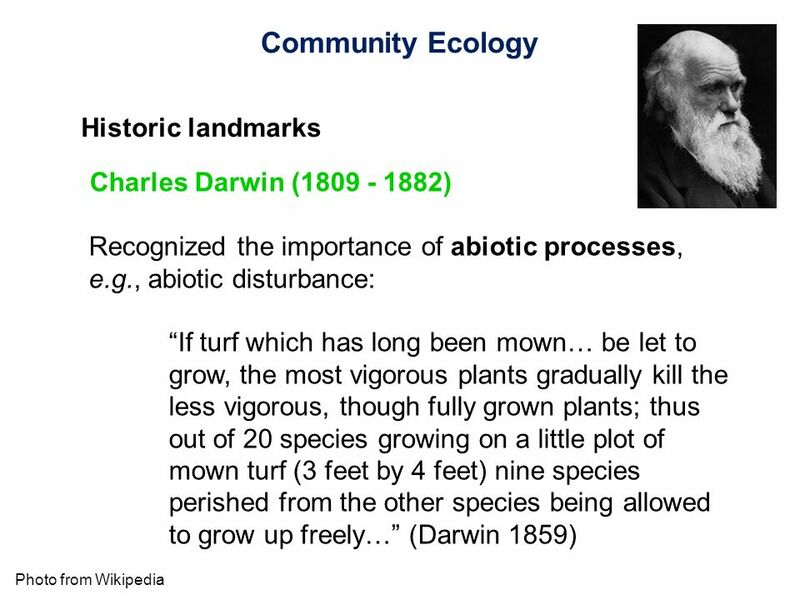  Up to this point, we have studied forms of life, from viruses and bacteria to plants and animals. Now, it is time to see how. 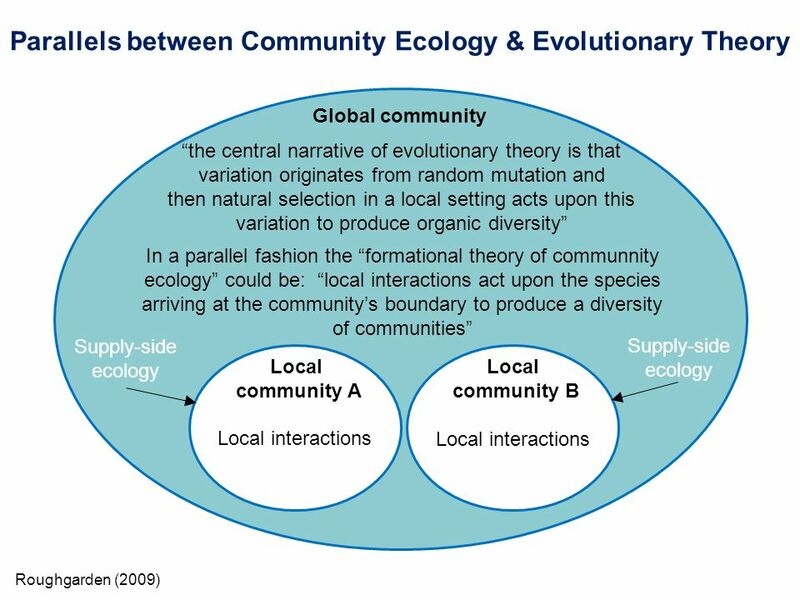 The Evolution of Populations Individuals do not evolve, populations do…Darwin Lynn English High School Science Biology/Ms. 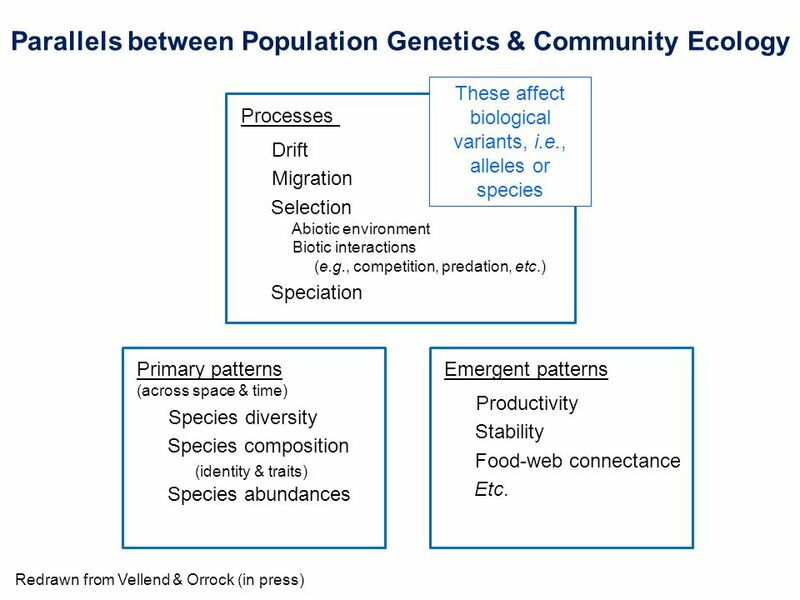 Mezzetti POPULATION GENETICS. 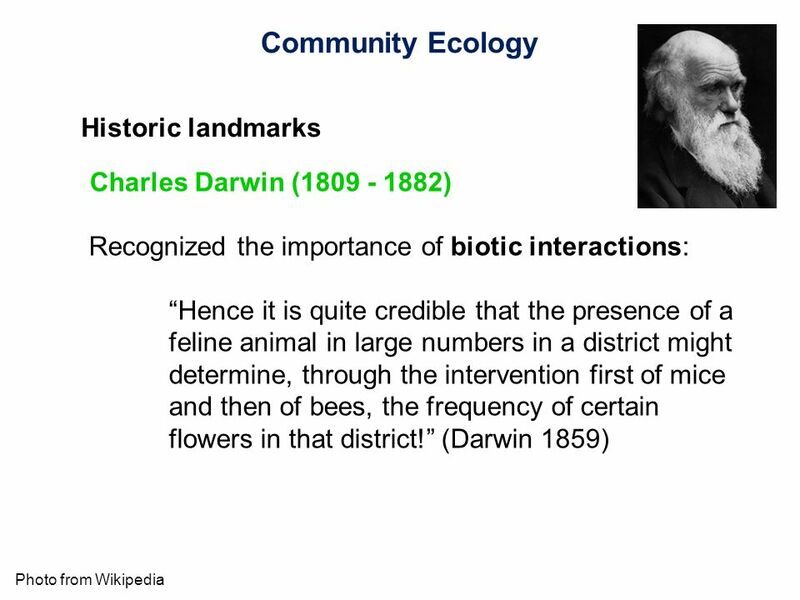 What Darwin Never Knew How Genetics influences Evolutionary Thought.